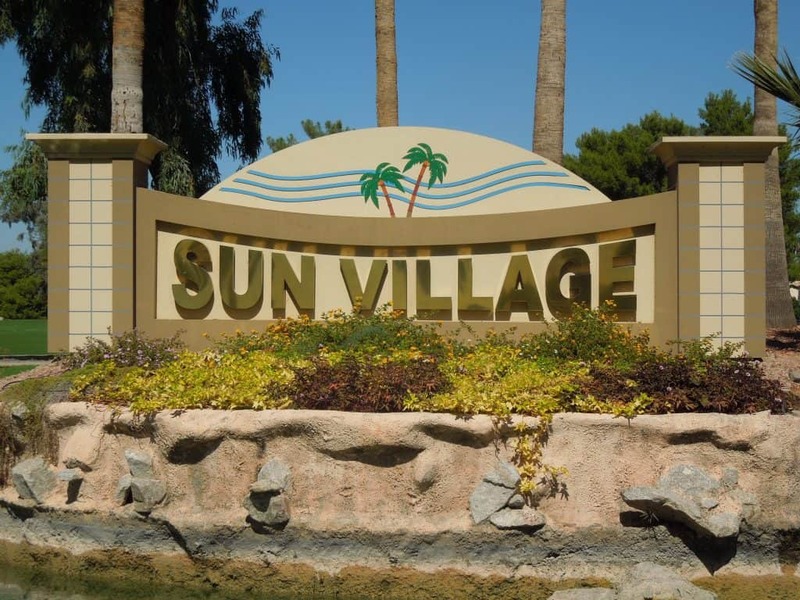 Slide show of Sun Village a 55+ Active Adult Community in Surprise, Arizona. View several pictures of homes, patio homes, golf course and amenities in this beautiful Golf Course Retirement Community. 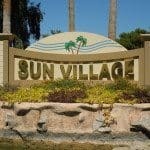 Sun Village has much to offer its winter, seasonal and year around residents.